Among them was Sadako Sasaki, the now-famous little girl who developed acute leukemia 10 years after being exposed to radiation during the atomic bombing of Hiroshima. Inspired by the age-old Japanese belief that anyone who makes 1,000 origami cranes will see their wish come true, Sadako spent her last days folding paper cranes on her hospital bed in the hope she would recover. 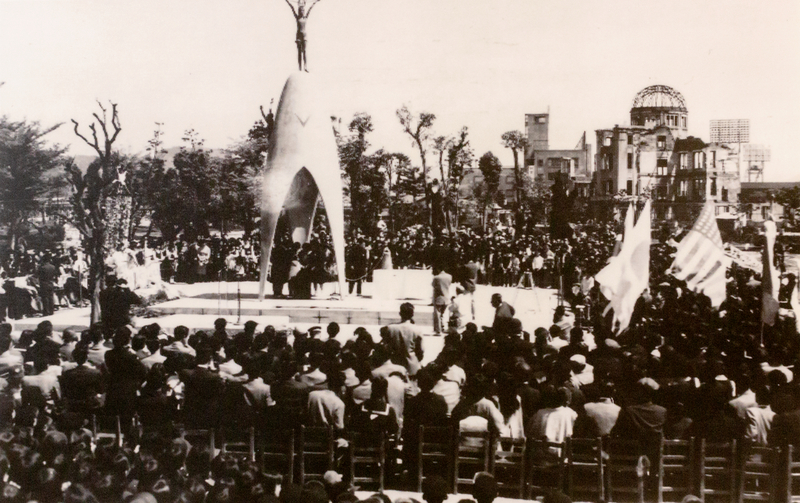 Less known are Sadako’s friends and classmates who, at Sadako’s wake in 1955, swore an oath before her cremated remains that they would build a monument in her honor. 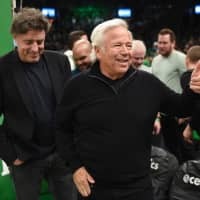 Their efforts sparked a children’s peace movement and fundraising campaign that swept through Japan and transformed the origami crane into an international symbol of peace. 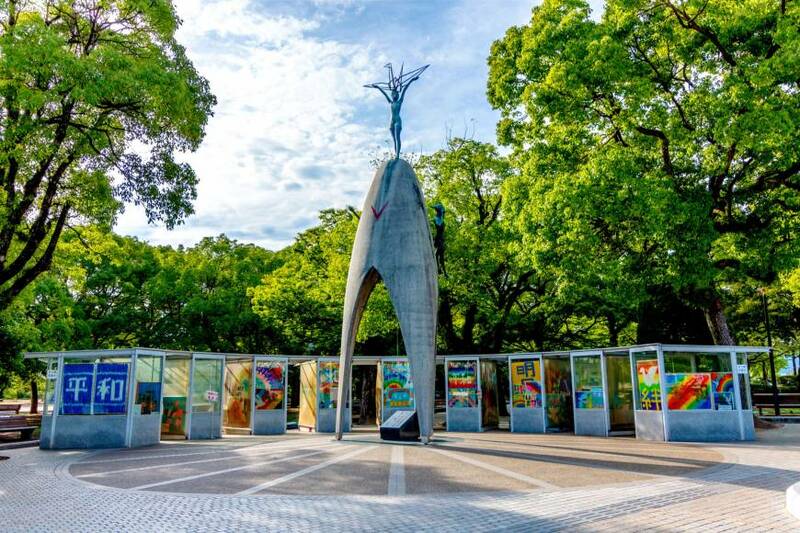 The Children’s Peace Monument in the center of Hiroshima’s Peace Memorial Park — the culmination of their efforts — celebrated its 60th anniversary this year. Kawano was 3 years old when a deadly flash filled the windows of her house on the morning of Aug. 6, 1945. Startled, she ran across the room toward her mother but tripped and fell. Through sheer luck, a mosquito net on a nearby chest of drawers fell on top of her, sheltering her from the barrage of splintered wood and glass shards that seconds later erupted through the room. She emerged without a scratch. At the end of sixth grade, Kawano and her classmates formed a group called the Unity Club so they could stay in touch after graduation. Members took turns visiting Sadako in the hospital. 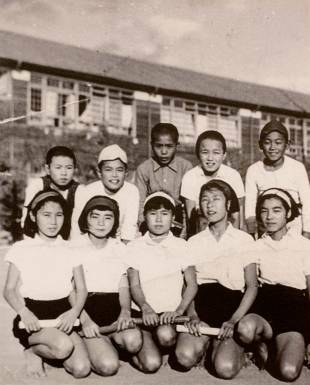 Though they didn’t know it at the time, the Unity Club would form the embryo of the Thousand Cranes Movement, which would bring the Children’s Peace Monument to fruition. 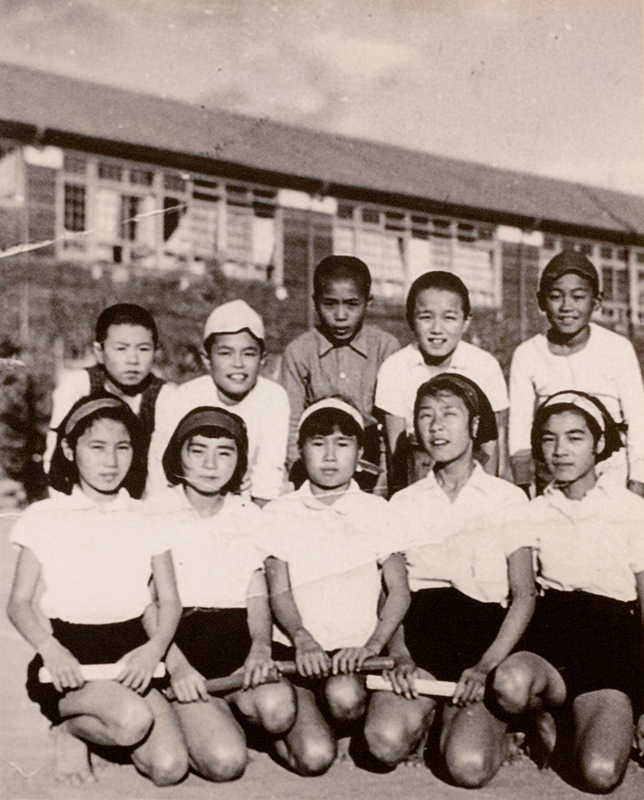 The Unity Club still meets regularly, more than 60 years after Sadako’s death. Today Kawano works as an A-bomb storyteller, business owner and chair of Peace Minds Hiroshima, an organization she founded to spread Sadako’s story — and Hiroshima’s message of peace — to children around the world. Peace Minds Hiroshima aims to reach that lofty goal, appropriately enough, on the wings of the roughly 10 million paper cranes sent to the Children’s Peace Monument each year. Together, the origami offerings amount to 10 metric tons annually — more than the weight of the Hiroshima and Nagasaki atom bombs combined. Faced with the significance and staggering quantity of paper cranes (or orizuru, as they’re called in Japanese), the city of Hiroshima started looking for appropriate ways to recycle the overflow. 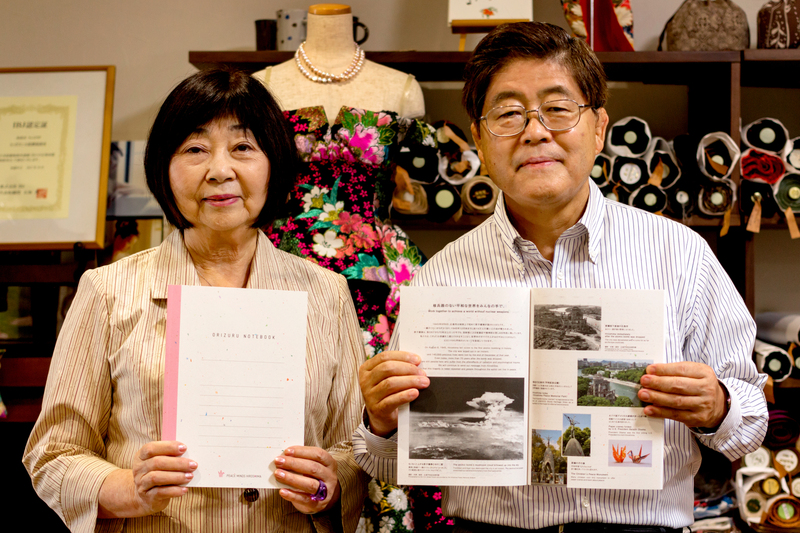 Through their Orizuru Notebook Project, Peace Minds Hiroshima now recycles the Peace Park’s cranes into notebooks for distribution to children overseas. 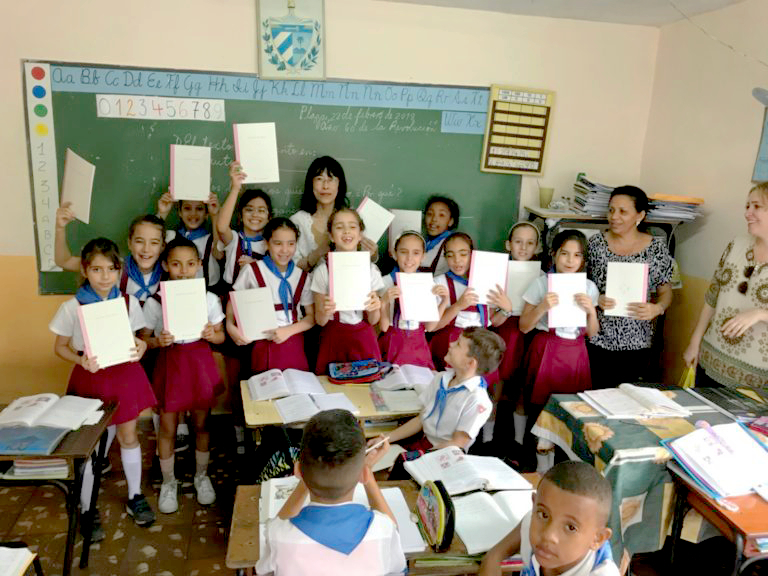 Each notebook features information in Japanese and English about Sadako, the bombing of Hiroshima, the need for peace and nuclear abolition — and, of course, instructions on how to fold paper cranes. In February, a representative of Peace Minds Hiroshima, Tomoko Nishizaki, delivered orizuru notebooks in person to an elementary school in Cuba. 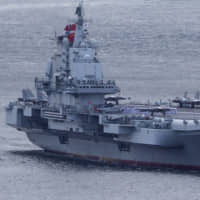 However, the project isn’t without its challenges. Fortunately for Peace Minds Hiroshima, they’re not the only group in town looking to connect with overseas students through paper cranes. 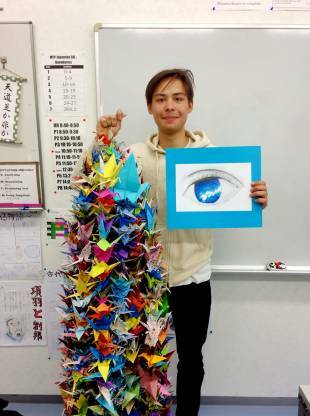 Hiroshima International School, the only school in the Chugoku region offering an international education in English for ages 3 through 18, hosts a student group dedicated to handling paper cranes sent to the Peace Park. “The Senbazuru Club, or Thousand Crane Club, takes care of paper cranes sent from outside nations to Hiroshima,” explains Yuya Naka, senior student at Hiroshima International School and current president of the club. 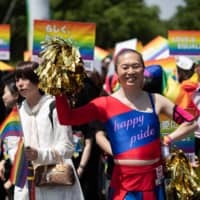 As with roughly one-third of the Hiroshima International School’s student body, Naka comes from a family with one Japanese and one foreign parent — in his case his German mother. According to Naka, the Peace Park’s cranes usually come from schools where, as part of a history lesson, students learned about Hiroshima and folded 1,000 cranes as a class activity. 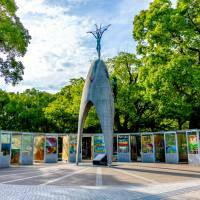 If you’ve ever visited Hiroshima’s Peace Memorial Park and noticed that all the paper cranes look picturesque, now you know why. When Kawano visited Hiroshima International School as an A-bomb storyteller, Naka spoke with her about giving orizuru notebooks as thank-you gifts to schools that send cranes to Hiroshima. Unlike the pre-digital-era members of Peace Minds Hiroshima, at age 17 Naka isn’t likely to experience much trouble connecting with people online. And for Kawano, that’s exactly the age group she feels most comfortable talking to. To Kawano, the most important things for them to understand are the value of peace and the preciousness of life. Vivica Daniel, former president of the Thousand Crane Club, agrees that the power of connecting to foreign nations through paper cranes shouldn’t be underestimated. 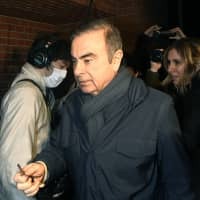 In his last year at Hiroshima International School, Naka intends to establish a way for the Thousand Crane Club to increase its outreach overseas.